Harvest Point is a 472 acre, 7 year project that will encompass approximately 700 homes, town homes, and some retail. Located conveniently off Cleburne Rd in Spring Hill next to Spring Hill Middle School, the community will include something for everyone. Driving into the community, you will see well designed common areas and the plans for a resort style zero entry community pool, a dog park for all of your fur babies to enjoy, a community organic garden, walking trails and some retail options plus a section of 55+ within the community. This community will feature several builders including The Jones Company, Phillips, and Lennar to name a few. Having previewed several of the Lennar homes recently, I can say first hand, the quality is solid and the layout is ideal for today’s active lifestyle. The homes offer large rooms, tile is standard In all wet areas, granite tops and tile backsplash in kitchen is also standard. Hardwood floors throughout the main downstairs is also standard. What makes Lennar really cool is the whole home tech feature. Lennar has the first Wi-Fi certified homes which includes either Amazon Alexa, Echo, or Echo Dot with every home. That is such a cool feature. 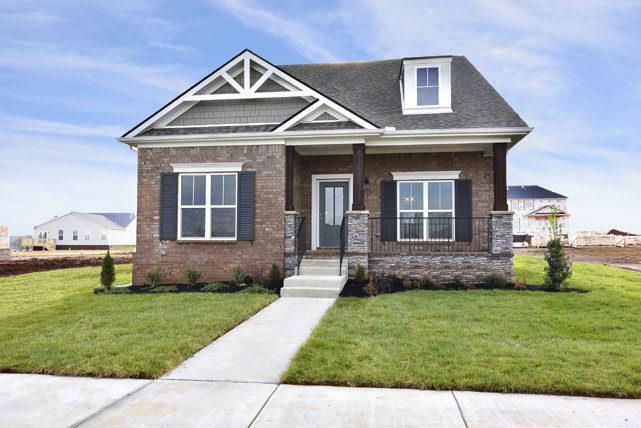 Buying and living in this community is smart money in my opinion because when this build out is complete which also includes the Saturn Parkway extension to Beechcroft Road, you will be in a strong equity position because we all know that early adopters always win. One additional cool feature is the Ring doorbell, Kevo lock, and 2 wireless areas so no dead spots and you can buy in this community right now for under $300K. Why not “Ring” in the new year with a brand new home. 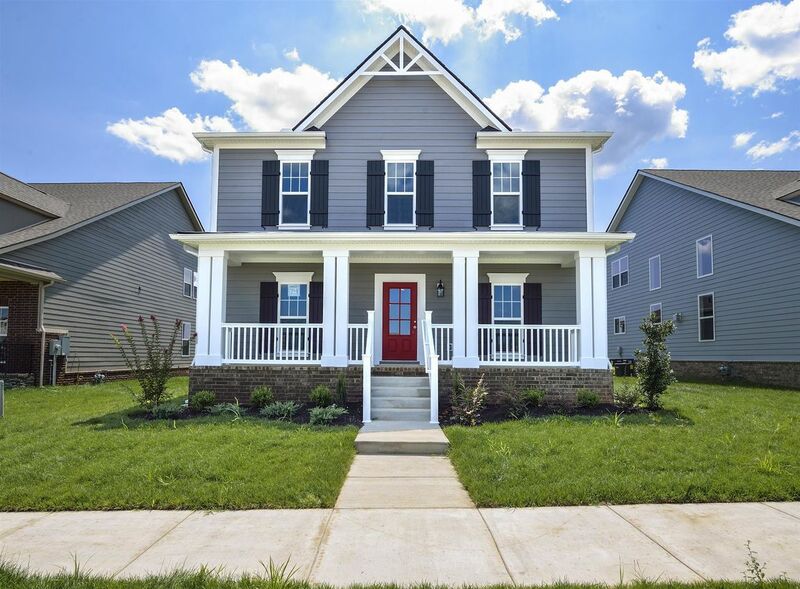 See more homes that are available in Harvest Point. This is a great opportunity in a beautiful community.